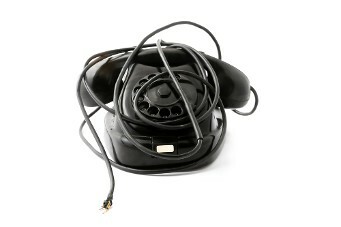 Please be advised that we’re experiencing some technical difficulties today, and our phones are down at the moment. We are still here to help! If you are having trouble getting through to our office, please send us an email at info@netartsbay.com. We hope to have our phone up and running as soon as possible. Thank you for your understanding and patience!